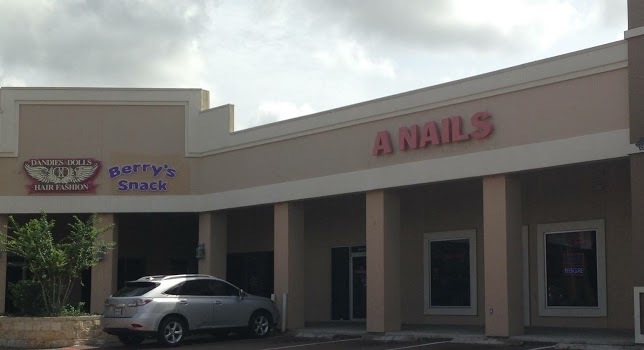 If yo've ever had a bad manicure, you know how hard it is to find a great nail salon. It's even worse if you move to a new place and have to find somewhere else to get your nails done. Whether you're going for a professional look for the workplace, have a special event you need to look perfect for, or you simply just want your nails to look as good as you do, this is the one place you'll ever need to look to find the best nail salons around. Don't waste your time by driving around looking for a place to get your nails done! 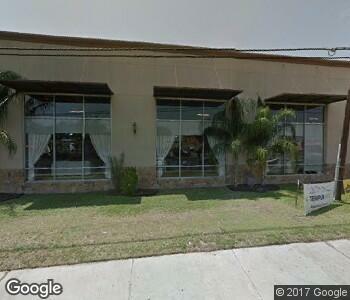 Scroll down to see the list of best nail salons in Laredo, we've picked for you!